I digged my blog and found some cute garnishes. Let remember them, most of them are how-to tutorials. Автор: Unknown на Monday, June 25, 2012 , Ссылки на это сообщение , 3 коммент. Herewith I am sharing some of the popular displays. I made three or four copies of each display this month. They are Cornucopia and Watermelon Peacock with fruit tail. Автор: Unknown на Monday, June 25, 2012 , Ссылки на это сообщение , 1 коммент. Let me introduce a new Summer soap carving collection. The soap carving collection was presented at a special event organized by the soap manufacturing company. I gave my carved soaps for a lottery at the event. As a back pay I got a bag of new soap bars. All soaps in the picture are carved with a thai knife. I used some techniques I learnt in Japan. Автор: Unknown на Tuesday, June 19, 2012 , Ссылки на это сообщение , 1 коммент. Sometime I am asked by customers to make fruit displays on budget. This time it was urgent work. I was given by a set of fruits to make a quick display for children. some black and green grapes. I made apple flowers and zig-zag kiwi and oranges. Zig-zag cut method was really in help here (it's the quick and on-budget method :)). Apple flower is also a good choice for a budget display because you can make 2 flowers from one apple. I arranged apple flowers bouquet on a watermelon vase using wooden sticks. 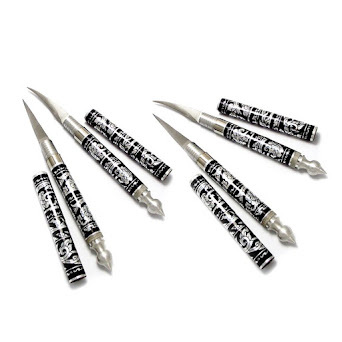 As for tools, the set of 3 carving knives is perfect here. Автор: Unknown на Thursday, June 14, 2012 , Ссылки на это сообщение , 1 коммент. The melon goldfish is a large copy of the lemon fish. I carved it using a thai knife only. On the plate you can see various sea creatures like crabs, conchs and corals. 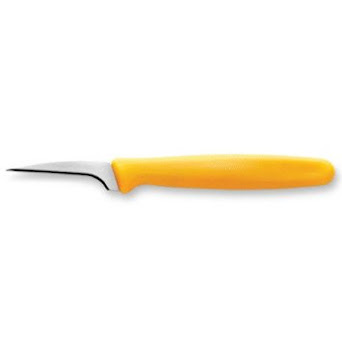 The set of 3 carving knives will be perfect for making the Goldfish arrangement. Автор: Unknown на Sunday, June 10, 2012 , Ссылки на это сообщение , 2 коммент. Are you going for a vacation this summer? I am not. If you stay at your hometown like me cherish yourself with a lovely sunny dessert named after the famous resort in Spain, Costa Del Sol Orange Ice Cream Dessert. Put on your sunglasses and take out your food processor! 1 nectarine, some garpes and a kiwi for garnishing. Peel oranges and put into a blender. Do not through away the peels. You can use them for decorations. After the oranges are blended fill a glass half with the orange puree. Set glasses into a fridge to let the orange puree freeze up. As soon as the oranges get steady add melting chocolate icecream and freeze again. 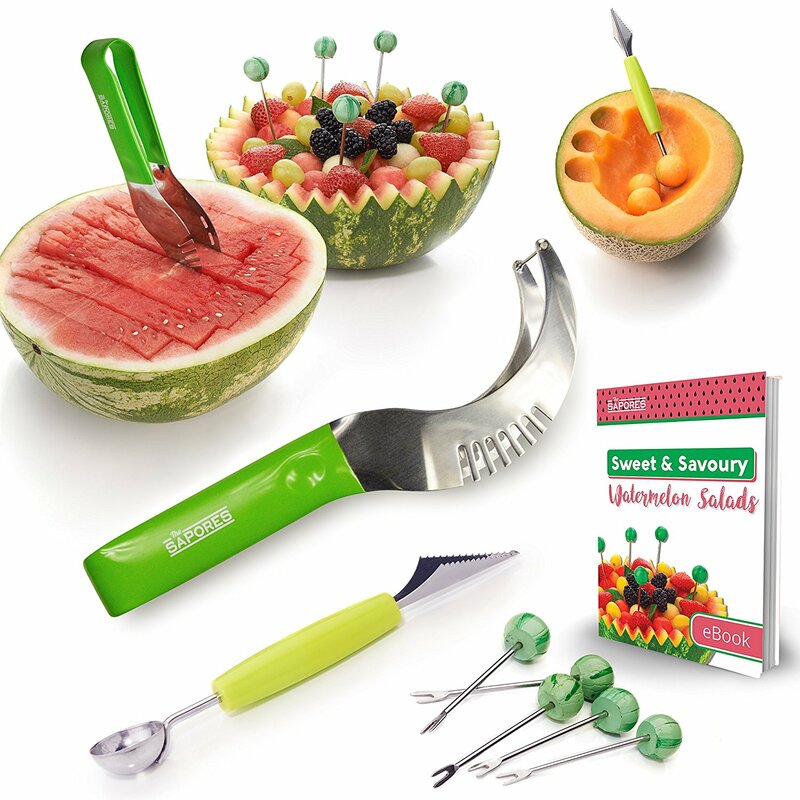 Use U and V-knives for making the garnishes. Thai knife and V-shape knife for the leaves. Автор: Unknown на Wednesday, June 06, 2012 , Ссылки на это сообщение , 6 коммент. Sometime it happens. You can't forecast the situation untill you start carving a watermelon. Early morning I have been carving a watermelon for a fruit basket. I was about to finish it when I found out that the design ruined down. The watermelon was hollow inside. There was a hole in place of the flower! Terrible sigh! The most terrible thing was the time limitation. The basket had to be done in a couple of hours. The watermelon was the main part of the display! I was about to panic. I had nothing to do but buying a new one. I went to 24 hours food store and... got stressed again. No watermelons! No one! My broken watermelon seemed to be the last watermelon that day. "Ok, no tears" I said to myself. I grabbed a proper melon and run to carve it. The final display looked pale with the melon. I added red fruits for the color balance. That was the first time I totally spoiled a carving work. Frankly speaking I was not ready for that. 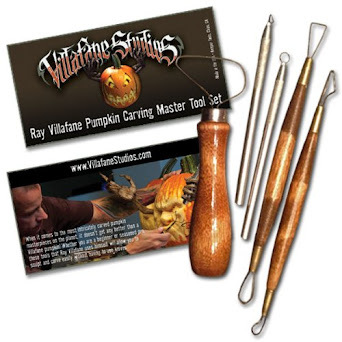 Practise your carving skils with professional carving tools! Автор: Unknown на Tuesday, June 05, 2012 , Ссылки на это сообщение , 0 коммент.